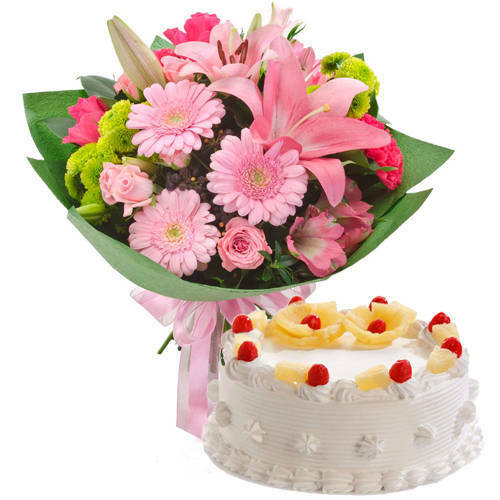 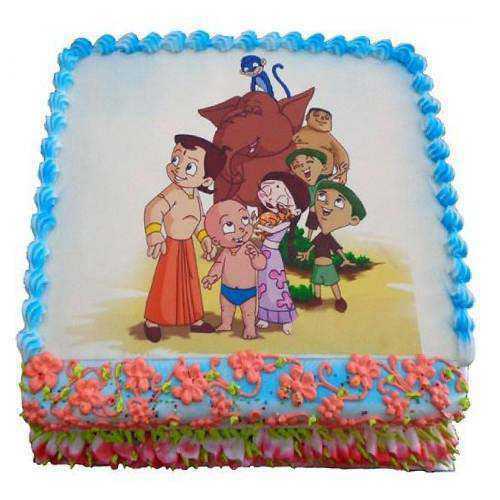 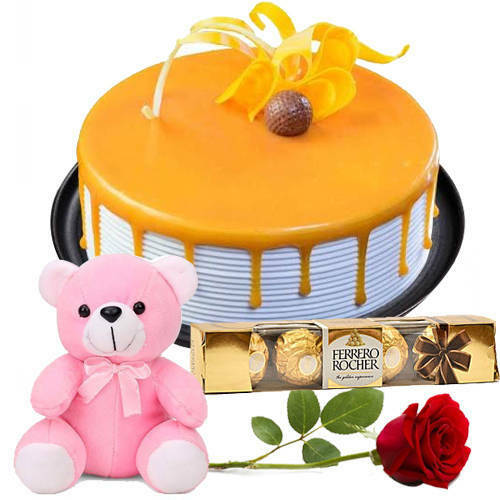 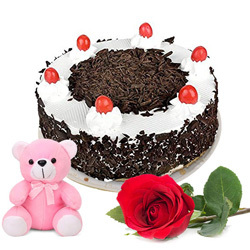 Send Birthday Cakes to Agra for your loved ones and make B’day celebration even more memorable by choosing the perfect Birthday gifts online. 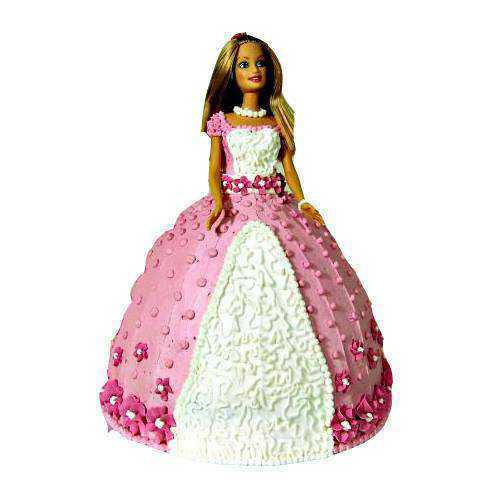 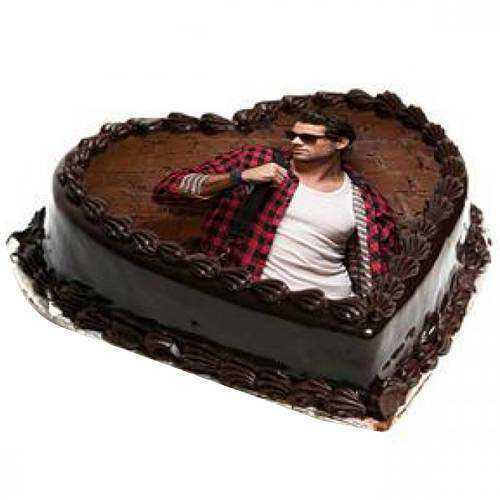 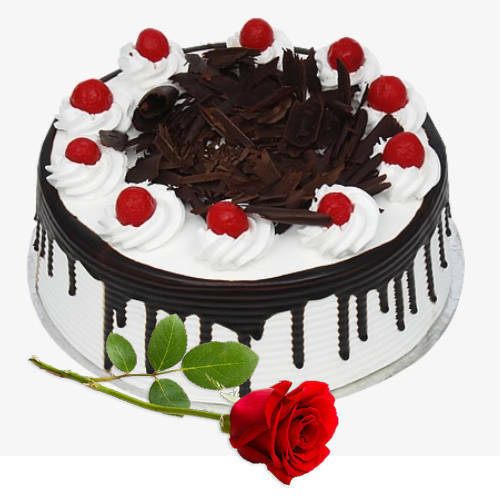 You can now Order for several lip-smacking Cakes in various design and shape like Chocolate Cake, Black Forest Cake, Strawberry Cake, Photo Cake, Cup Cakes etc. 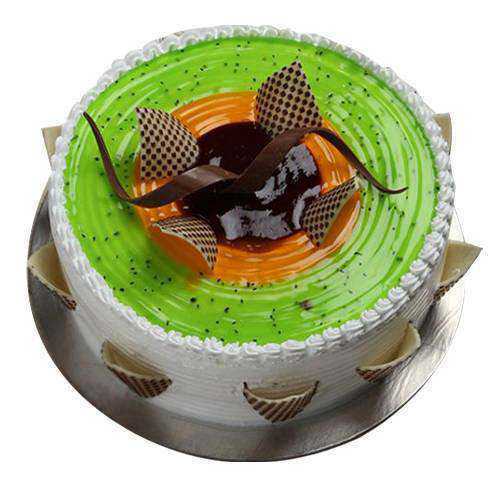 from 5 Star or renowned Bakery in Agra. 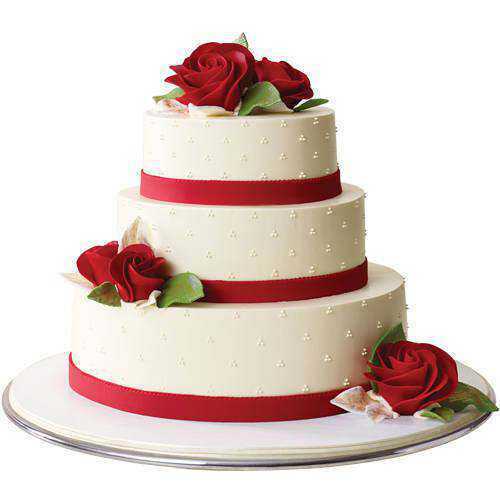 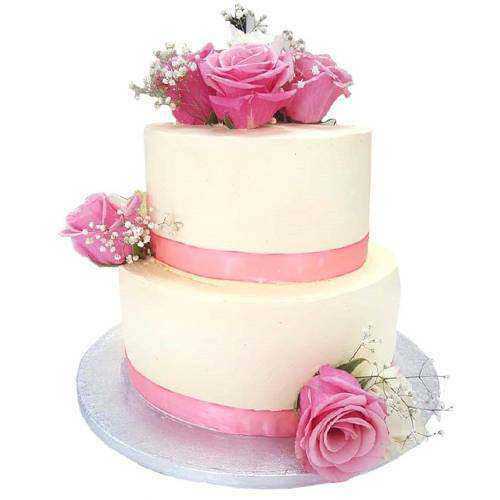 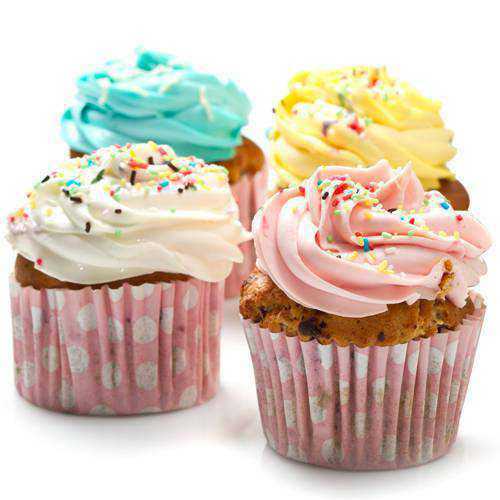 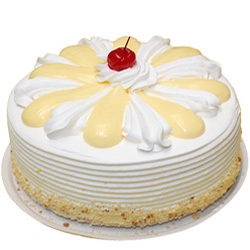 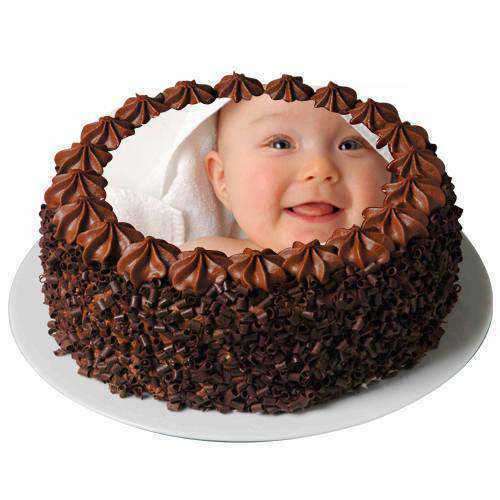 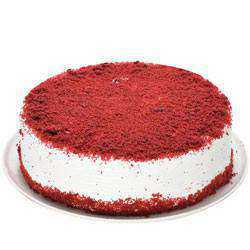 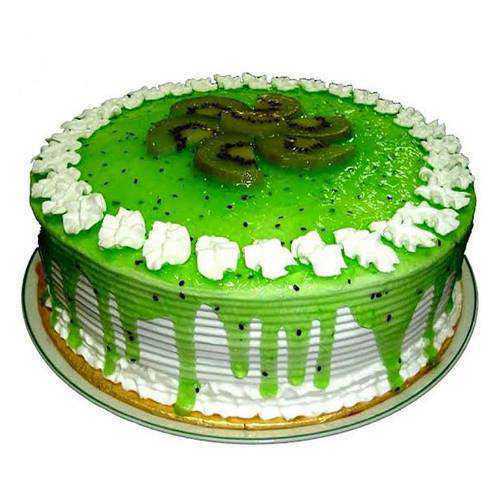 You also have the option of Eggless Cakes like Vanilla Cake, Pineapple Cake and many other flavors available at Low Cost. 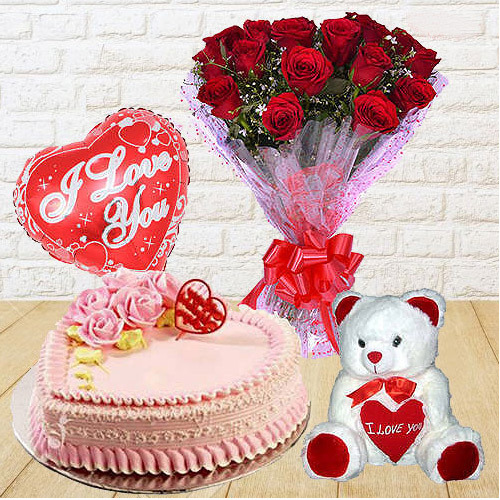 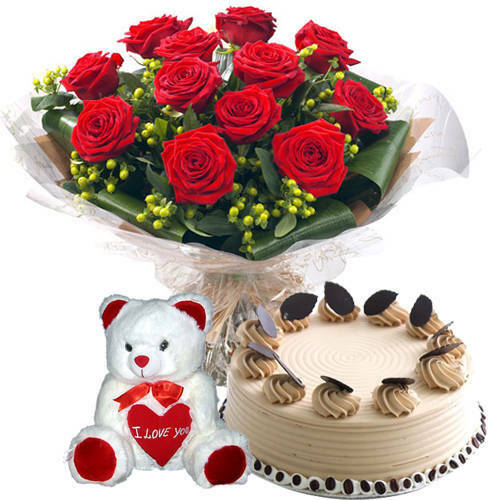 Along with Cakes you can also order for items like Flower, Chocolates, Balloons & Personalized Message Card and various other Birth Day Gifts. 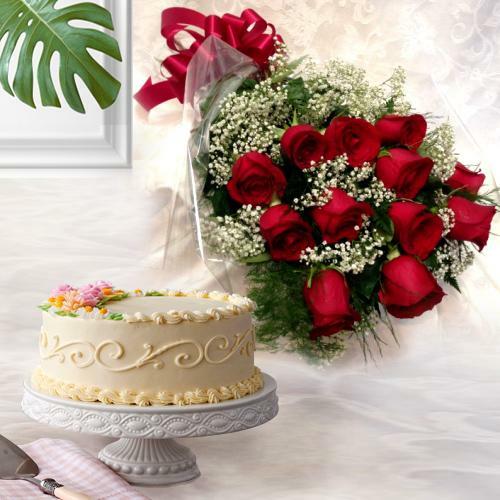 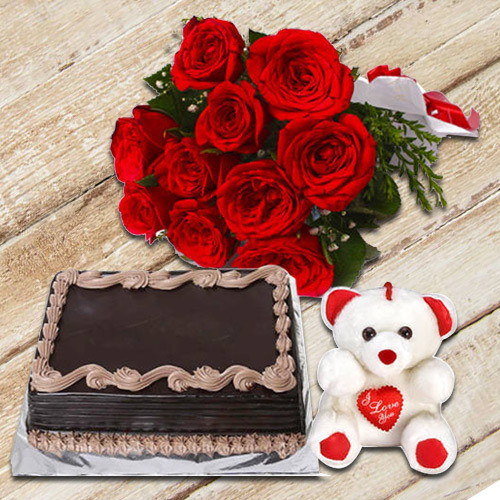 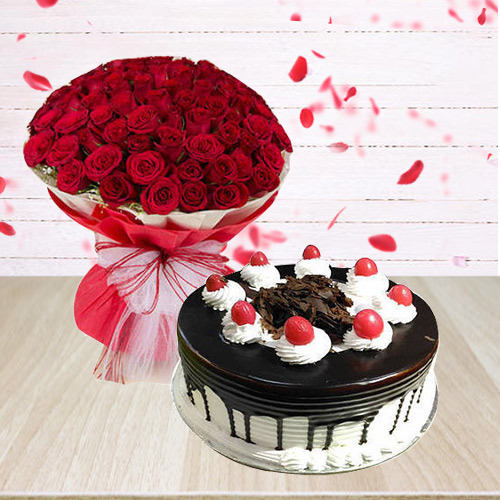 We boast of as a Large Gift Delivery Network and ensure Fresh Cakes Delivery to Dayal Bagh, Lohamandi, Nehru Nagar, Sikandra and various other places of Agra with Free Same Day Delivery and Midnight Delivery to save you from the last minute realizations. 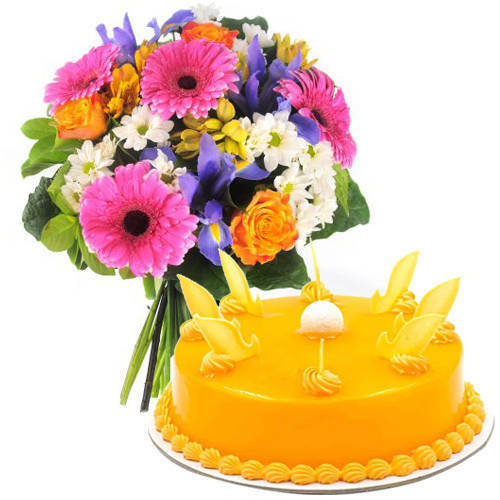 Cakes are always a great option for Birthdays or any kind of celebration and even as a sweet indulgence as it can brighten up someone’s day just in a while. 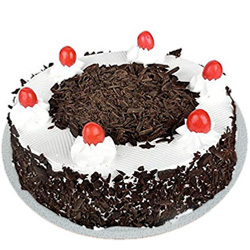 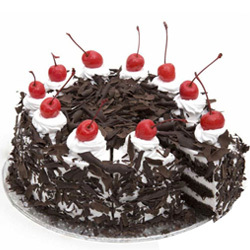 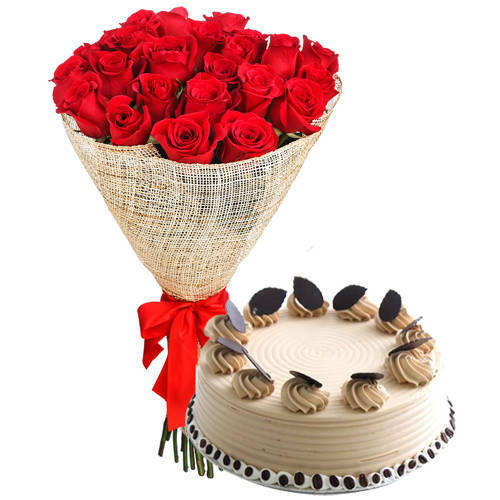 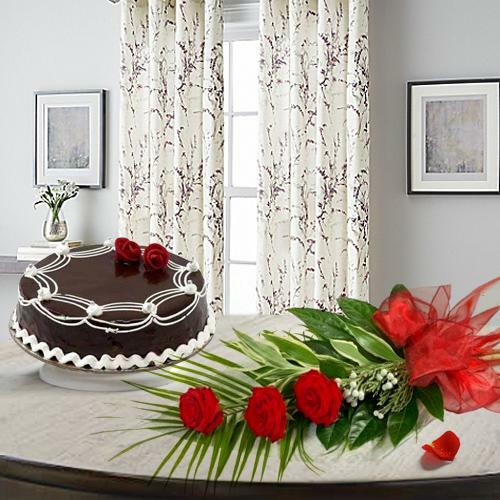 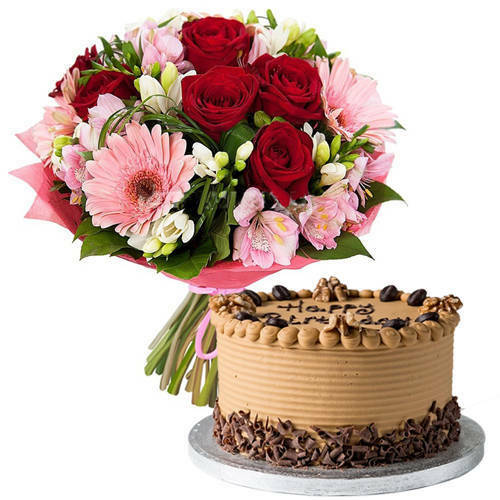 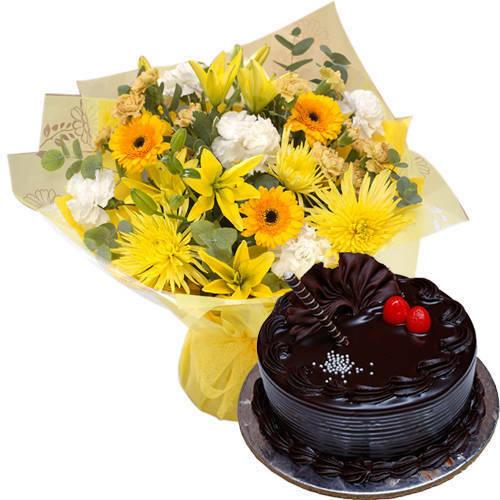 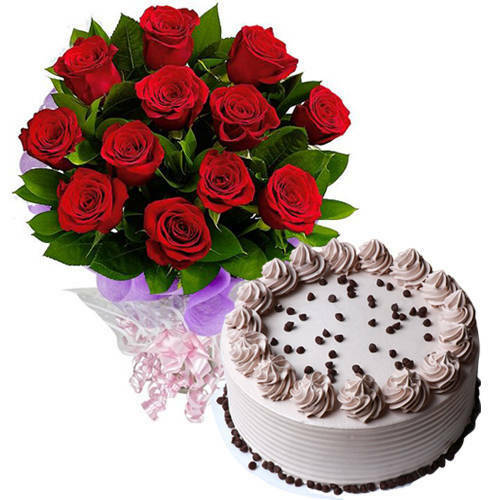 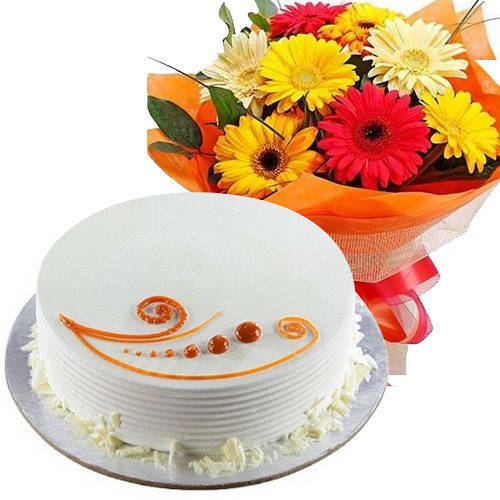 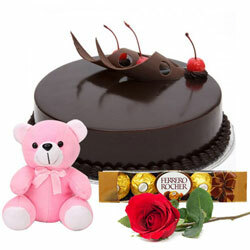 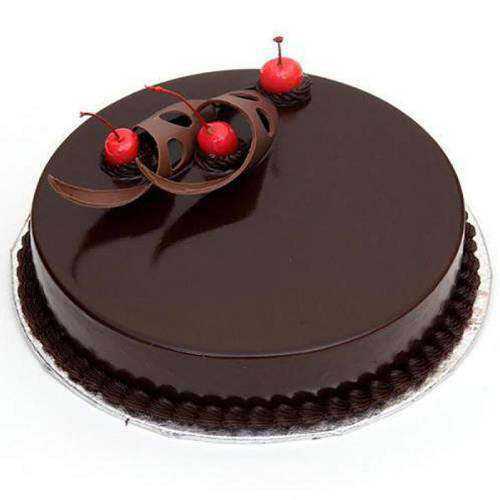 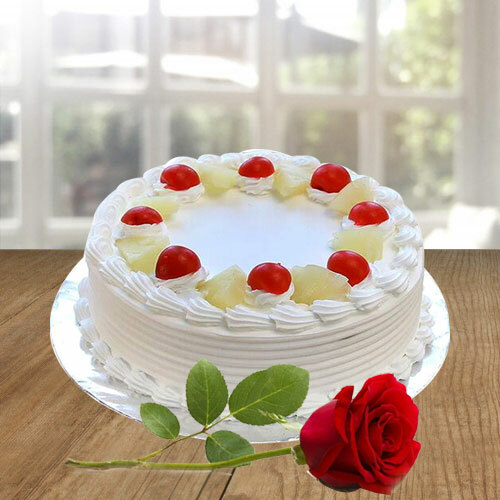 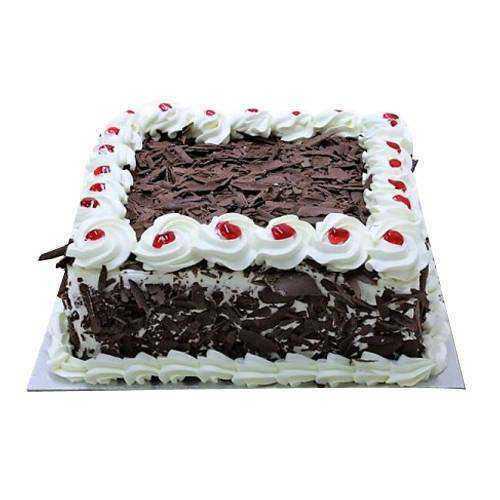 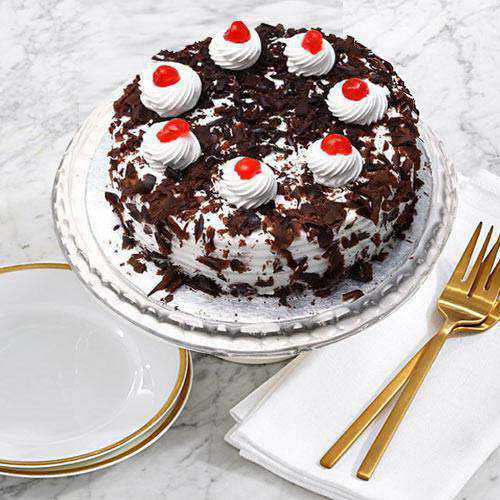 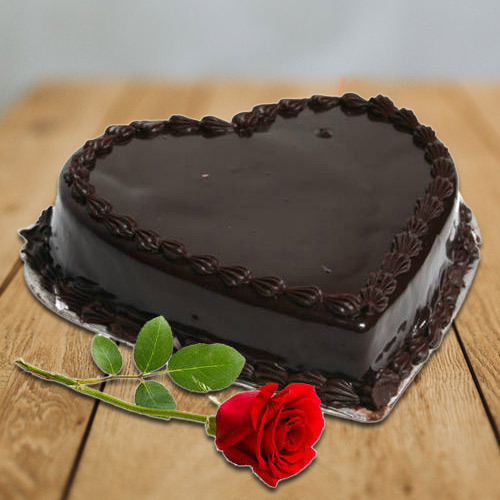 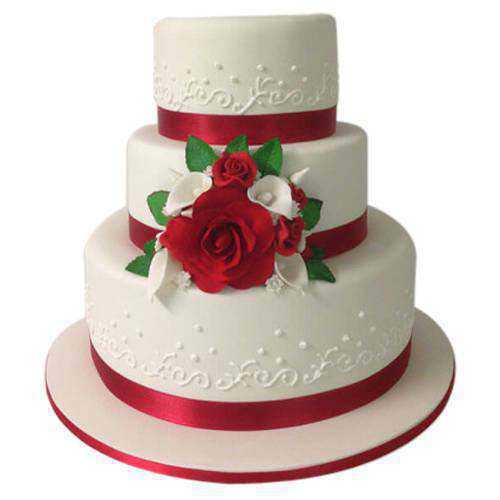 Send Online Birthday Cakes to Agra selecting from our wide range of Fresh Bakes Cakes like Delicious Black Forest Photo Cake, romantic Love Cake, 1 Kg. 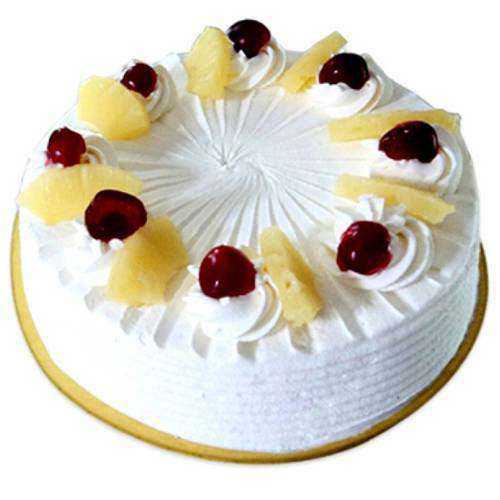 Eggless Pineapple Cake, lip smacking 1/2 Kg Fresh Fruits Cake, mouth-watering Strawberry Cake, appetizing Chocolate Cake and delicious Assorted Pastries from 5 Star Bakery store in Agra, Uttar Pradesh. 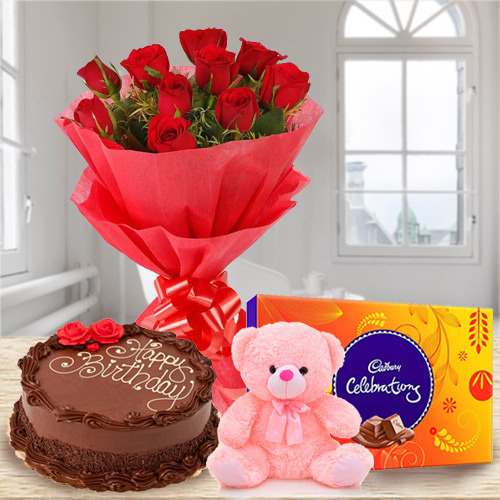 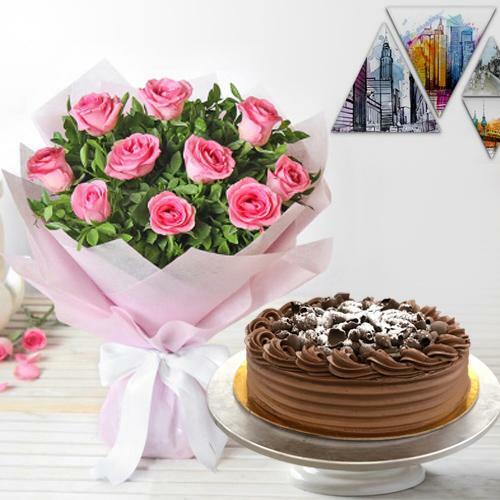 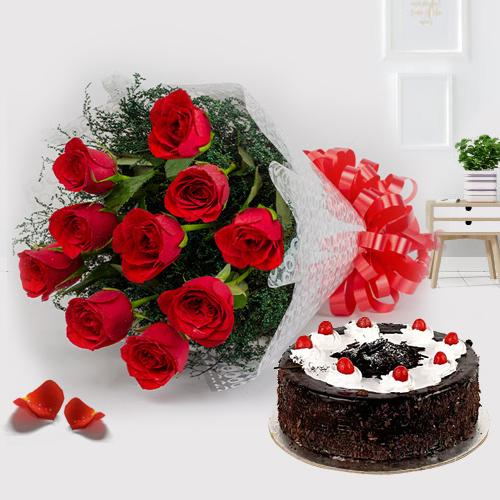 You can also add-on B’day special Bunch of Dutch Red Roses or Mixed Lilies Basket or a Bouquet of Yellow N Orange Gerberas from our E-tail and Order for Birth-day Cakes to Agra Same Day for dear ones and serve happiness wrapped in a gift box filled with sweetness.